Posts to introduce literary works and authors. Flipping the classroom & Blended Learning. 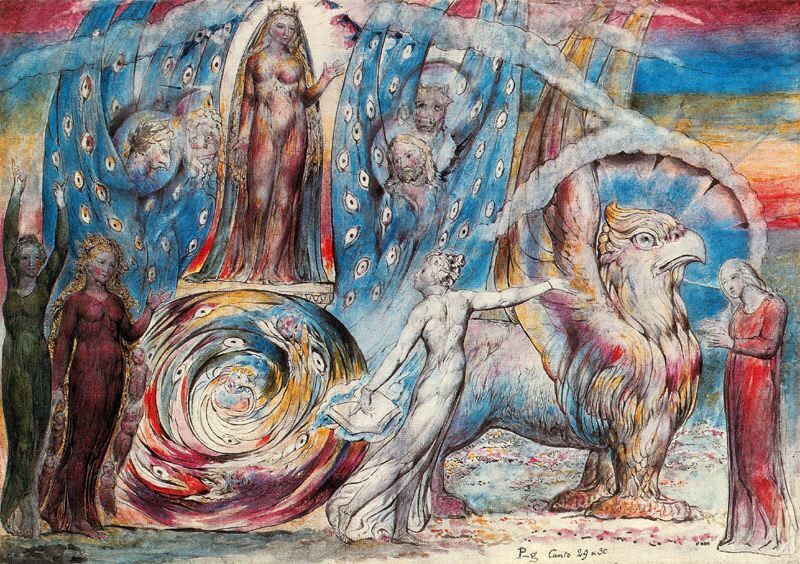 In the next video by the British Library Michael Phillips demonstrates William Blake’s printing process, explaining how it relates to his work as a poet and artist. Filmed at Morley College, London. TRIVIA & EXPANSION: You now Know – after Dylan’s Nobel Prize ceremony when she sang his A hard Rain’s Gonna Fall, who Patty Smith is. I went to her concert in Bologna when I was your age and she was in Italy performing last year. Here she reads ‘The Tyger’ during a benefit concert for the museum Wadsworth Atheneum on October 20, 2011. TASK: COMMENT ( as ORAL TESTING) Which of the two poems The Lamb & The Tyger did you like best and why? NB: do not repeat what already said by your schoolmates. READ the previous comments. Rather than repeating, COMMENT by agreeing or disagreeing and ADDING something new. Thanks! 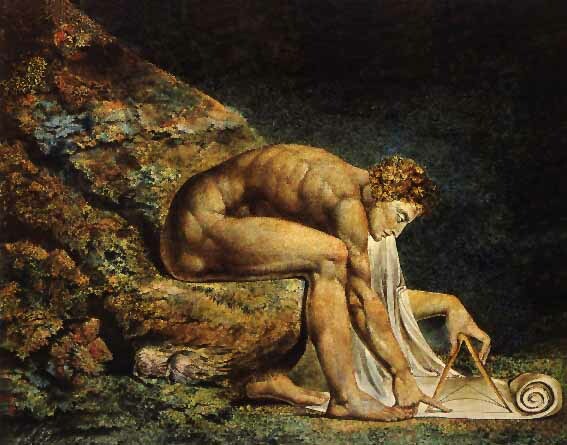 W. BLAKE 1 Embrace creativity! 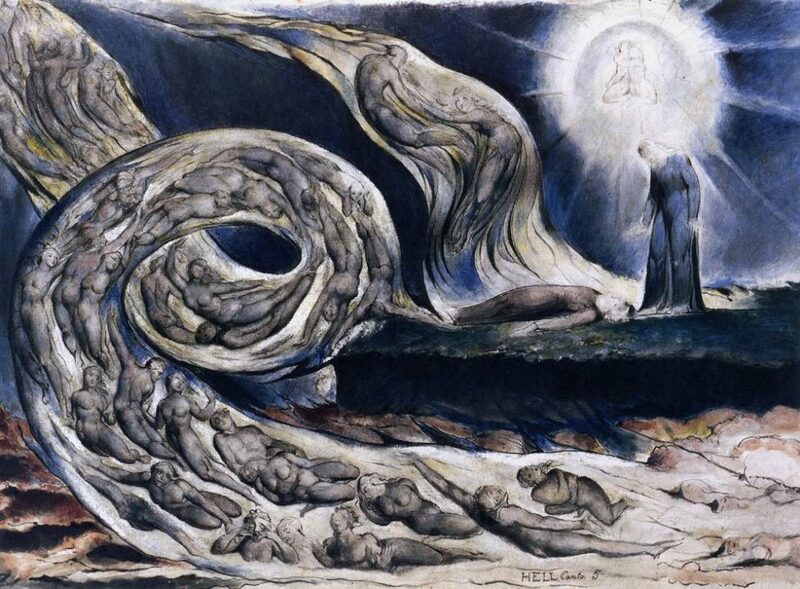 Next Tuesday we’re starting to read one of the greatest poets and artists: WILLIAM BLAKE (1757-1827). To introduce the author and spend our “precious time in class” reading his poems I’m asking you to do this post, step by step. No other poet could better embody the pure essence of Creativity, the fight against the injustices of his time and the constant wish to balance & blend the OPPOSITE FORCES of life in a PERENNIAL QUEST FOR HARMONY, which will be one of main themes running through our syllabus. I’ve found a TV documentary you may find interesting. In order to help you while listening, I’ve created some True/False questions with EDPUZZLE. STEP 1: Watch the EDPUZZLE video & answer the provided questions. Since Blake’s message according to the documentary was: EMBRACE A WORLD OF CREATIVITY I’ve chosen this second video animation, highly visual. Now I hope you’ll be ready and willing to know more about this great artist and read together in class some of his poems. Bye!